To learn and develop Web Application Development, it is mandatory to learn about some important jargons involved with it. 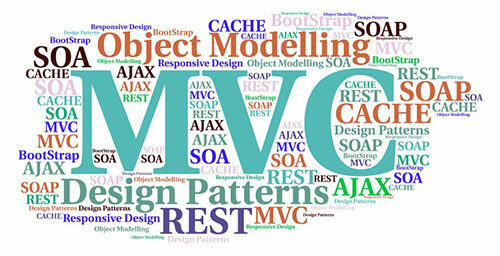 Let us know the top ten technologies that any web developer should understand and learn. DOM stands for Document Object Model. DOM is a language-independent, cross-platform convention for representing objects in XML, XHTML, and HTML documents. It is a set of Rules for interacting with and programming the DOM are specified in the DOM API. A website that adjusts to the screen it is being viewed on, whether desktop, mobile or smart phone. Media queries are used to figure out the resolution of the device the website is being displayed on. Then, flexible images, fluid grids and the site menu are adjusted to fit the screen.